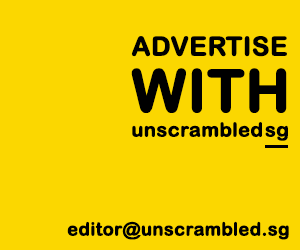 TL;DR – So. much. chocolate! For chocoholics around the world, this sounds like a dream come true. 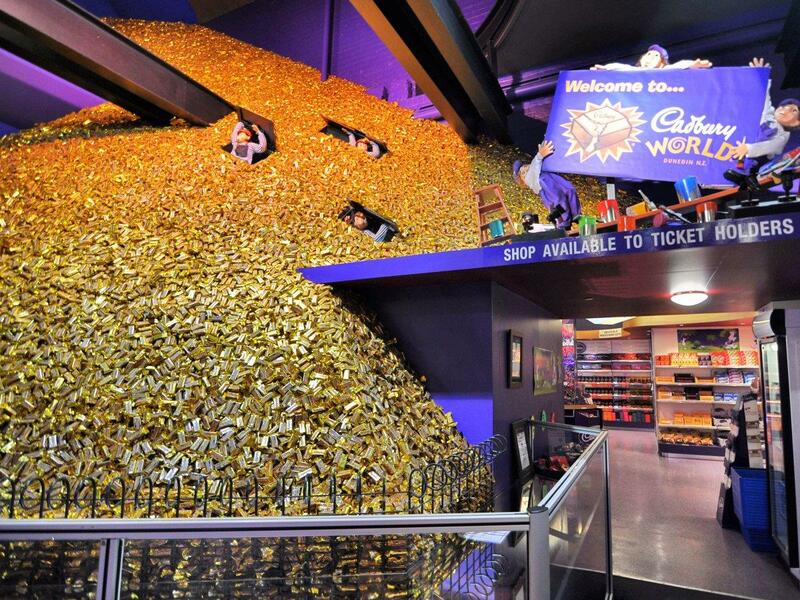 With rides, demonstrations, exhibits and mountains of chocolate, this chocolate wonderland is a reality in Birmingham, UK, thanks to Cadbury World. The tasty theme park first warmly welcomes you with three chocolate bars at the ticket booth (yes, free chocolate!) and has many other opportunities for you to dig into chocolate. Discover how the amazing Cadbury is made by the Chocolatiers and get a close-up view of the industrial machines that make Cadbury eggs. You can have a go yourself at making chocolates before digging into your own combination of warm liquid Cadbury Dairy Milk and toppings like marshmallows, sprinkles and more chocolate! Learn the origins of the wonderful cocoa bean through the theatre presentations before riding the Crunchie rollercoaster, diving into liquid Cadbury Dairy Milk and flying away in a Cadbury Creme Egg airship in the 4D cinema experience. Don’t forget to make a trip to the Cadbury World Cafe and surely you must check out the world’s BIGGEST Cadbury shop where you can take home all the chocolate you want – chocolate teapots, life-sized chocolate footballs and chocolate bars. Now, if only they have some Oompa Loompas here. Next PostEver wondered how you can drink bubble tea without finishing the tea before the pearls?